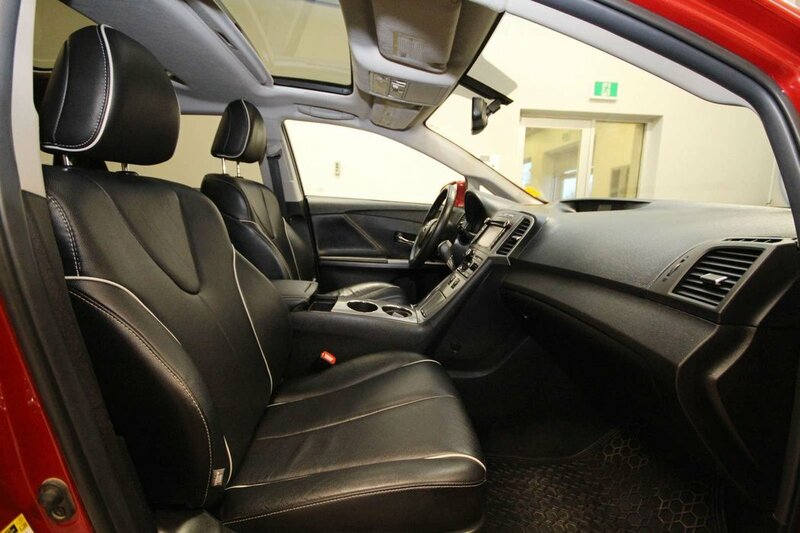 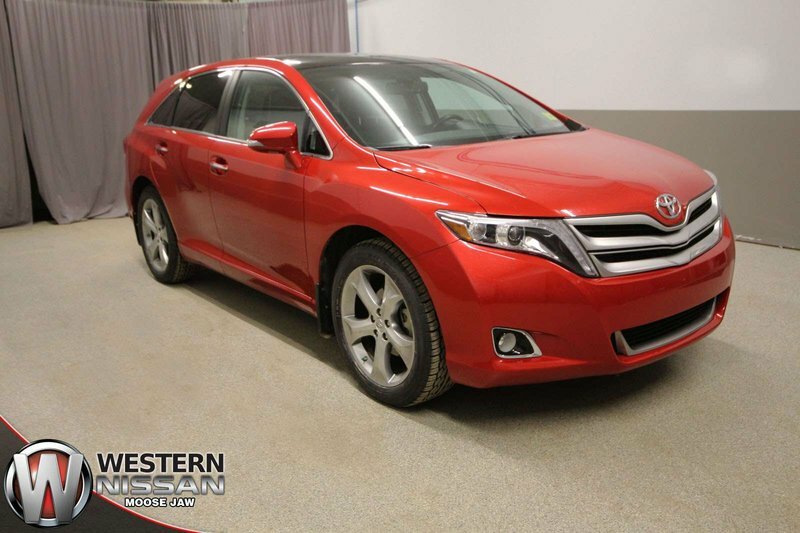 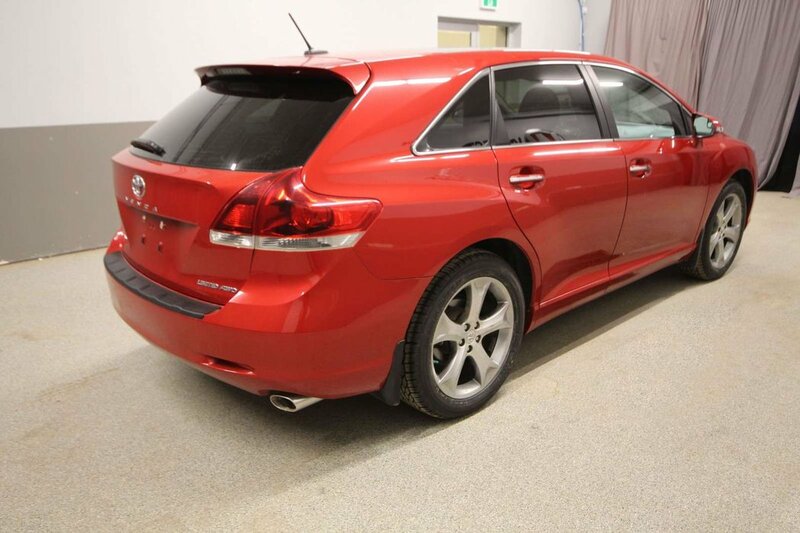 2014 Toyota Venza in red features air, cruise, leather interior, heated seats, steering wheel mounted controls, back-up camera, sunroof, dual zone climate control, radio, CD player, memory driver’s seat, power locks, windows, steering, brakes, seats and more! 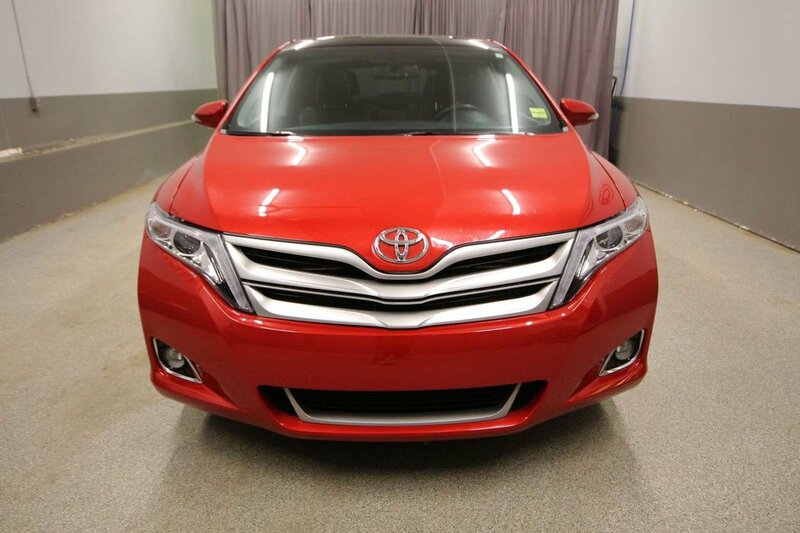 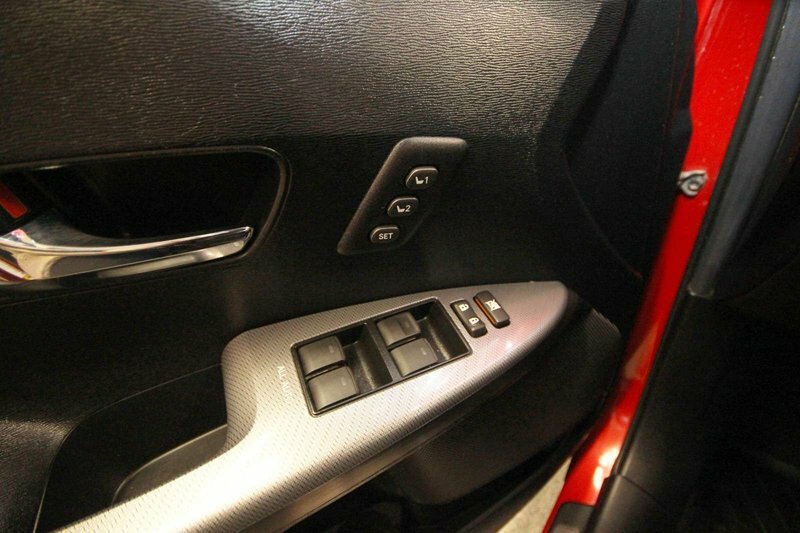 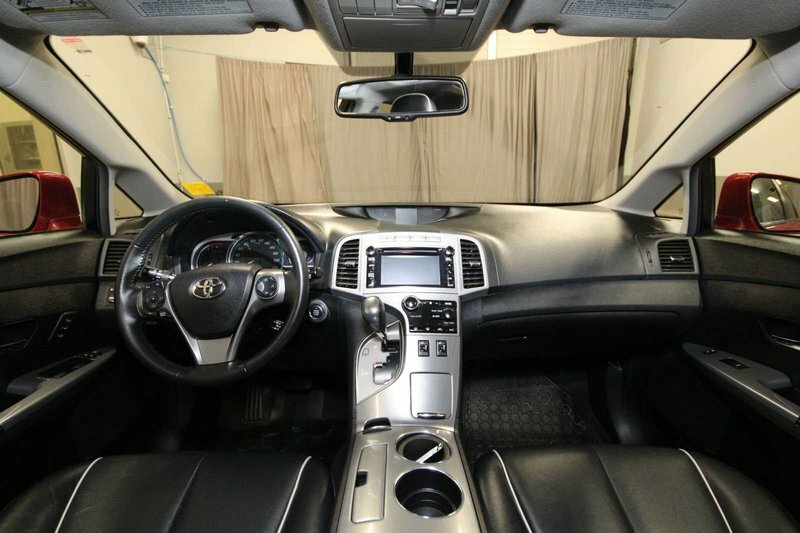 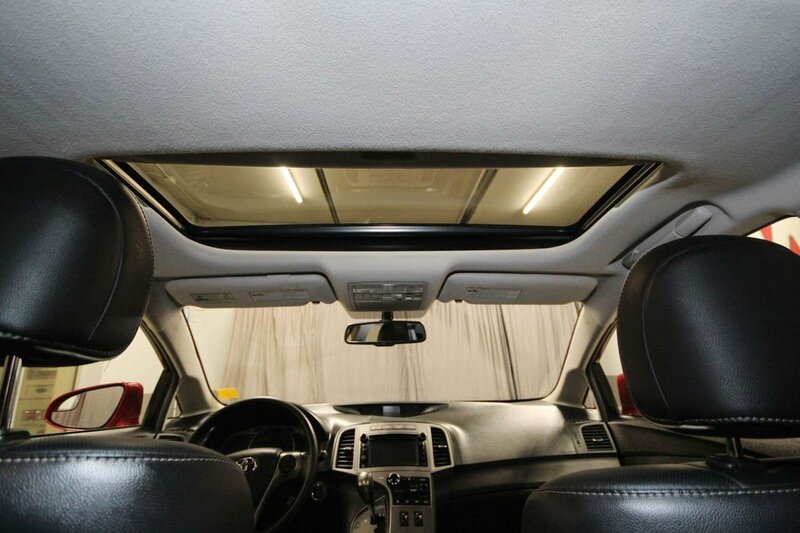 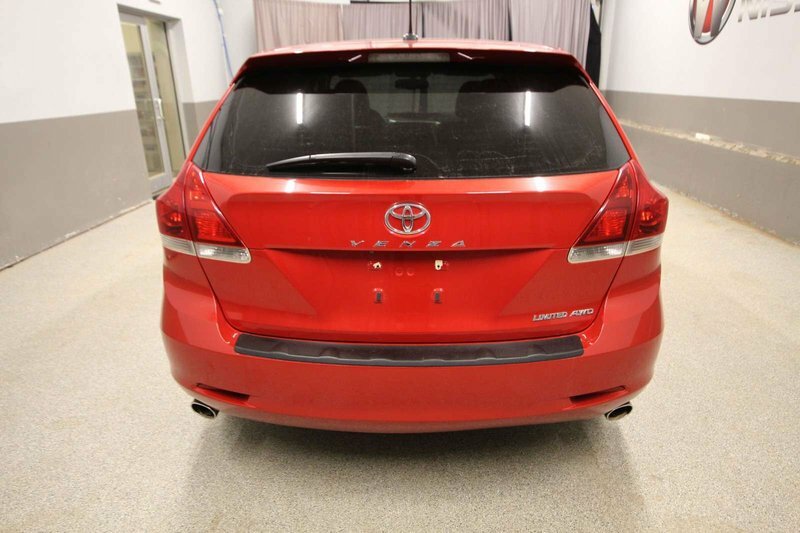 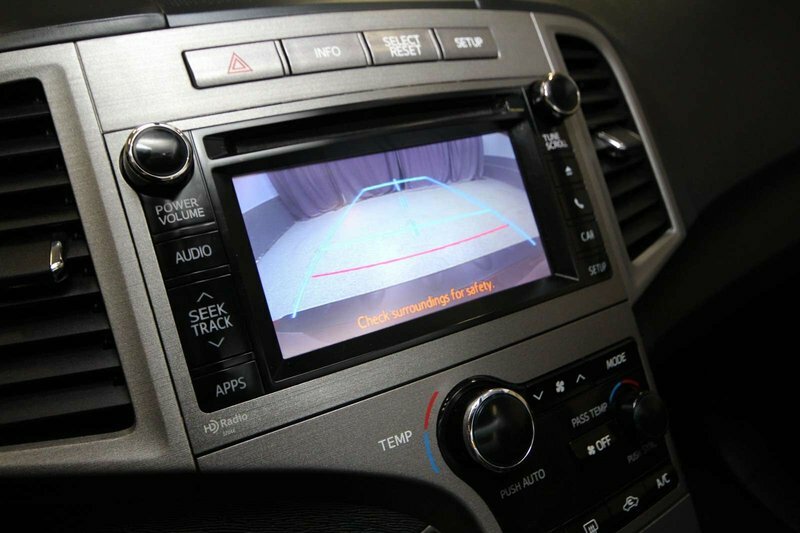 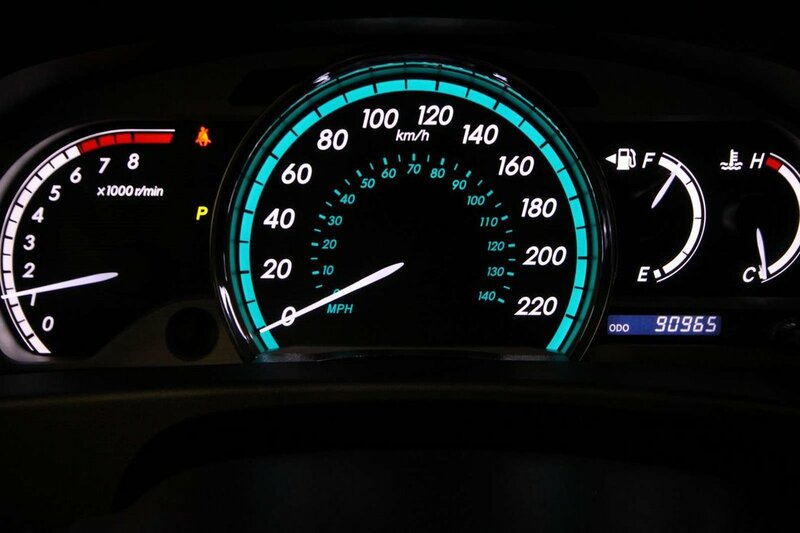 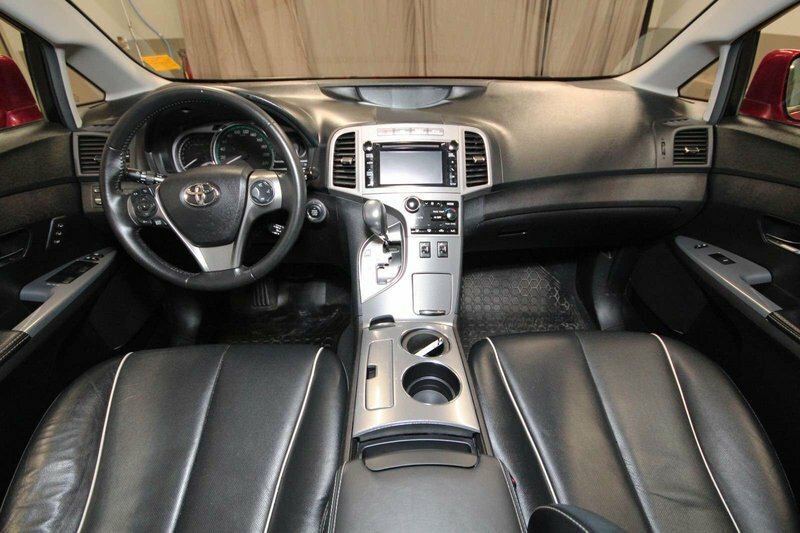 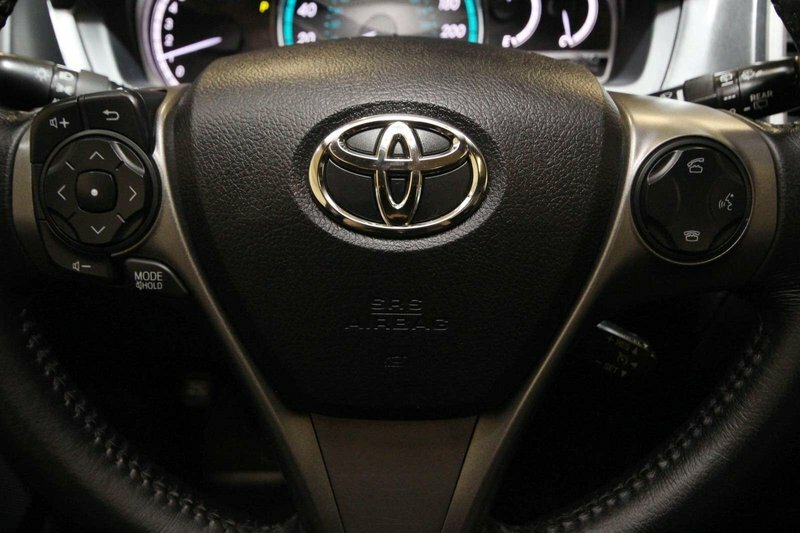 This Venza is a fuel efficient, spacious SUV that comes with just over 22,000 kms accumulated annually. 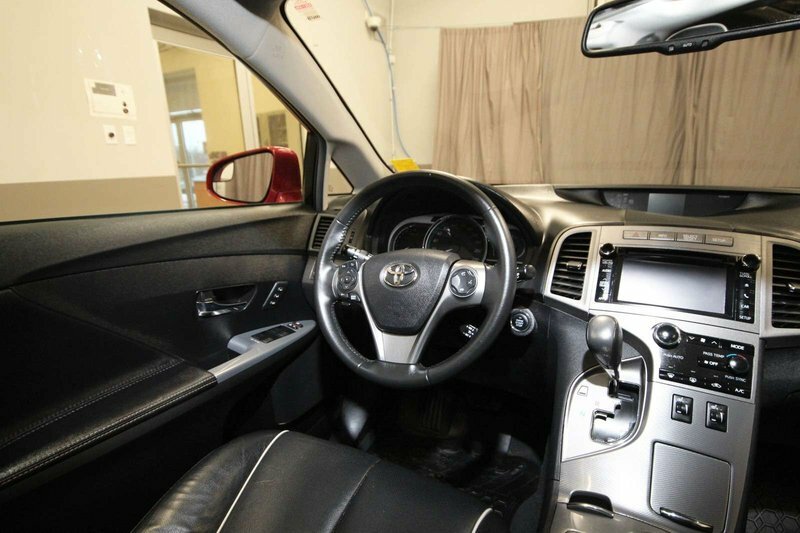 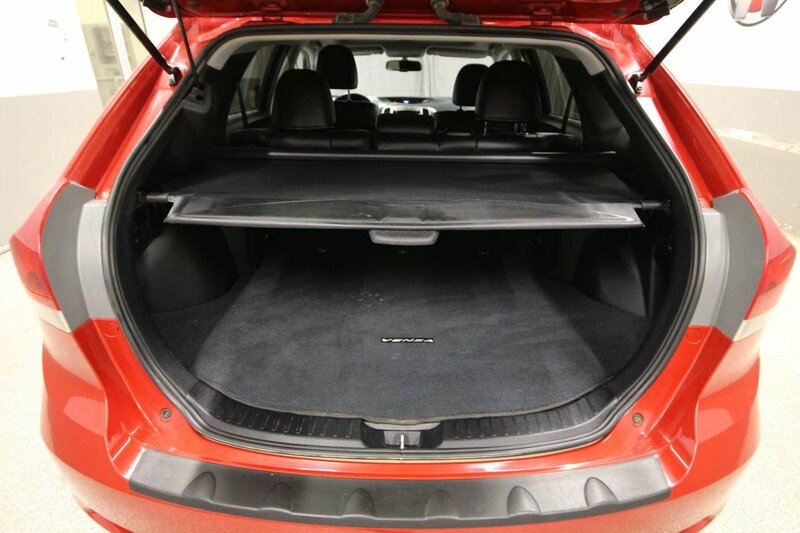 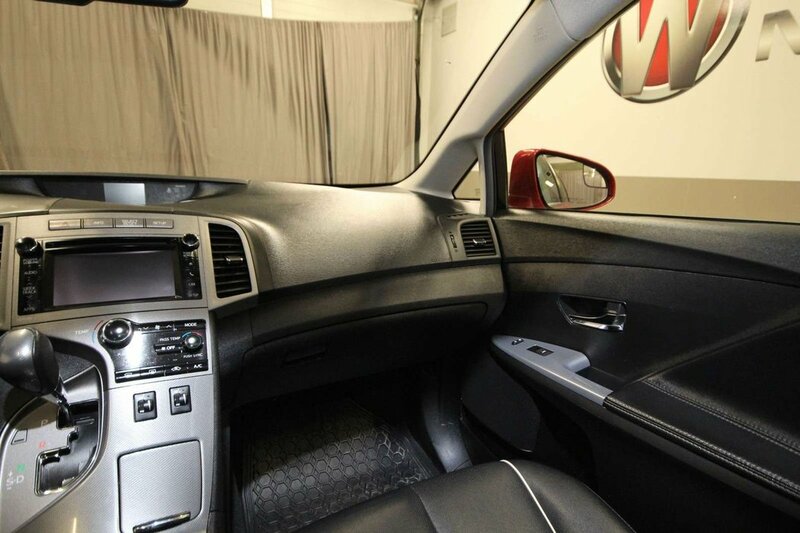 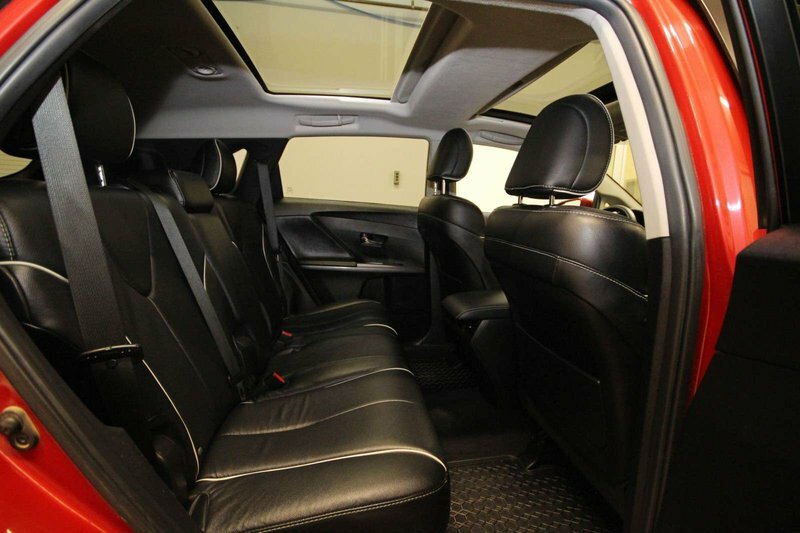 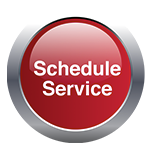 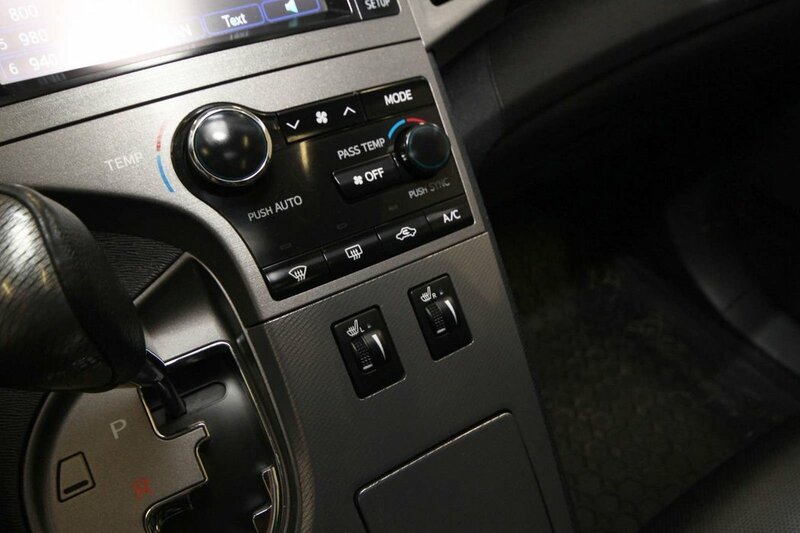 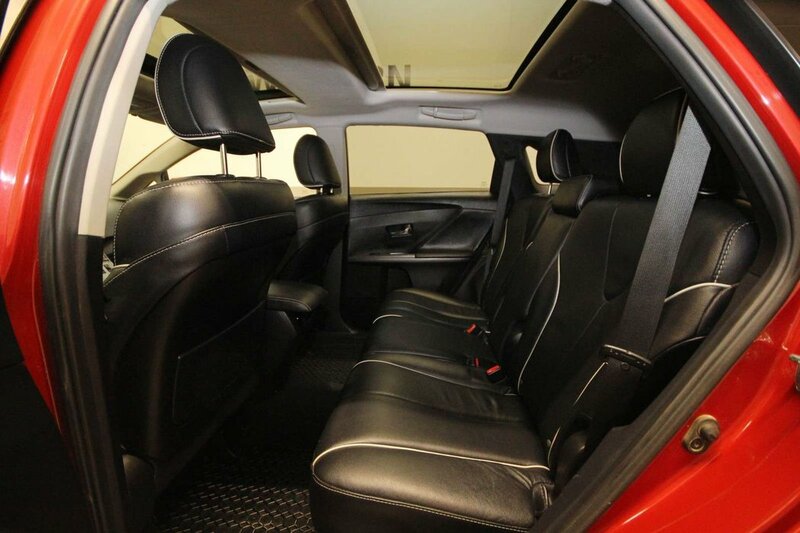 Our certified technicians completed an inspection with an oil change and comprehensive detail. 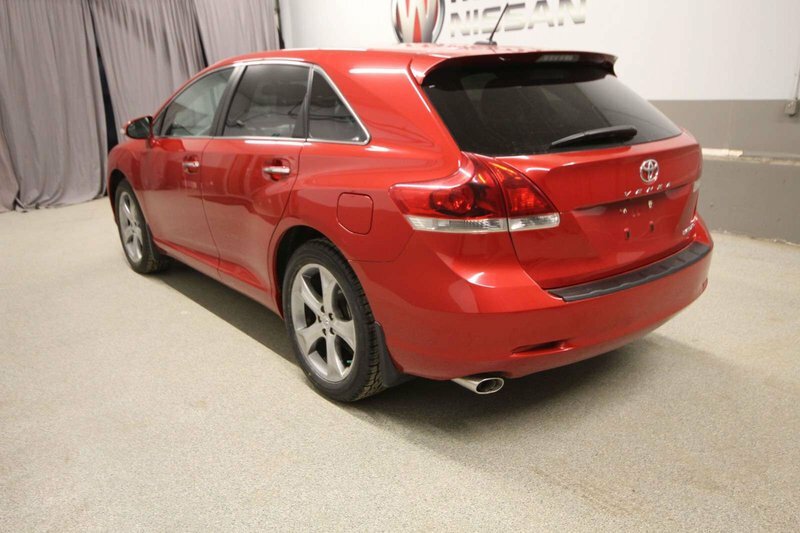 The battery was replaced along with 4 new tires installed and balanced. 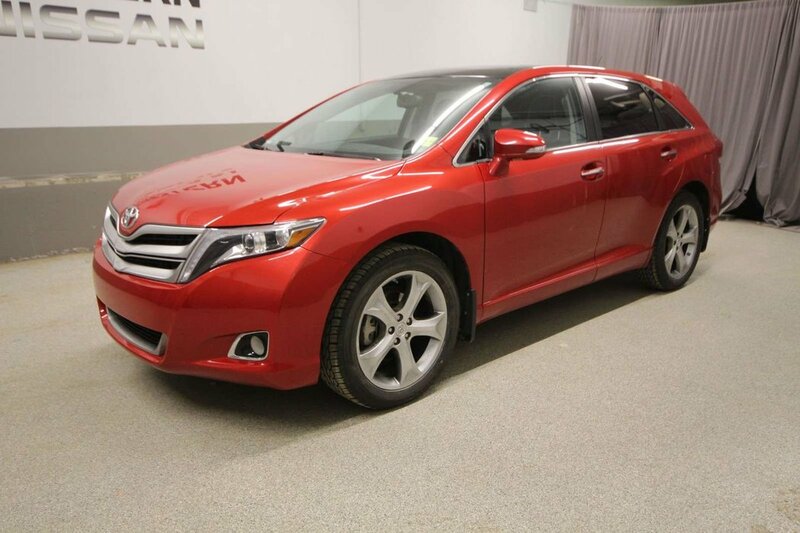 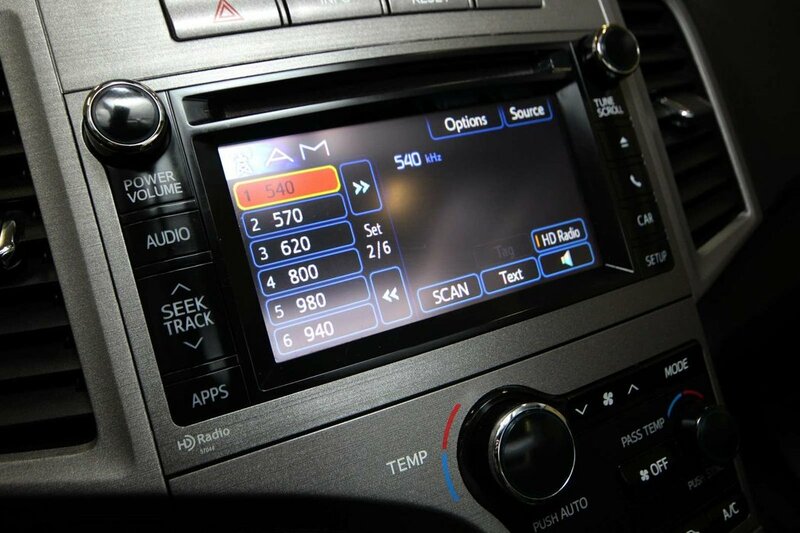 For your added piece of mind the remaining factory warranty transfers to you the new owner.